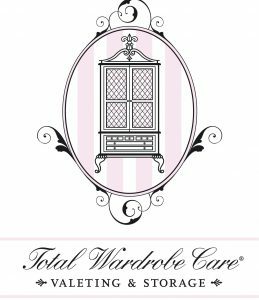 We are delighted – and very excited – to be working with Total Wardrobe Care – a bespoke clothing storage and clothing care company based in London. The company offers exclusive seasonal storage to high-end clients in the city and also supplies wardrobe care items including a range of storage boxes, bags and hangers as well as anti-moth solutions. In fact its owner Julia Dee has enjoyed significant press coverage to date, even appearing on the one show and known as the woman who turns moths gay! We will be helping Total Wardrobe Care with a range of marketing activities including strategy, planning, public relations, direct mail and social media.